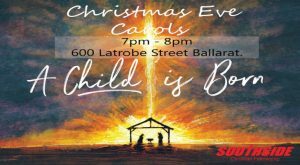 Bring your Family, Bring your Friends this Christmas Eve for Carols at Southside Church Ballarat. Some great local talent on show from the Phil Johnston School of Music. 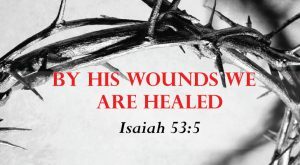 Plenty of Carols for all the Family to sing along to. Joins us for light refreshments after the Carols and then off home with plenty of time to wrap the presents.